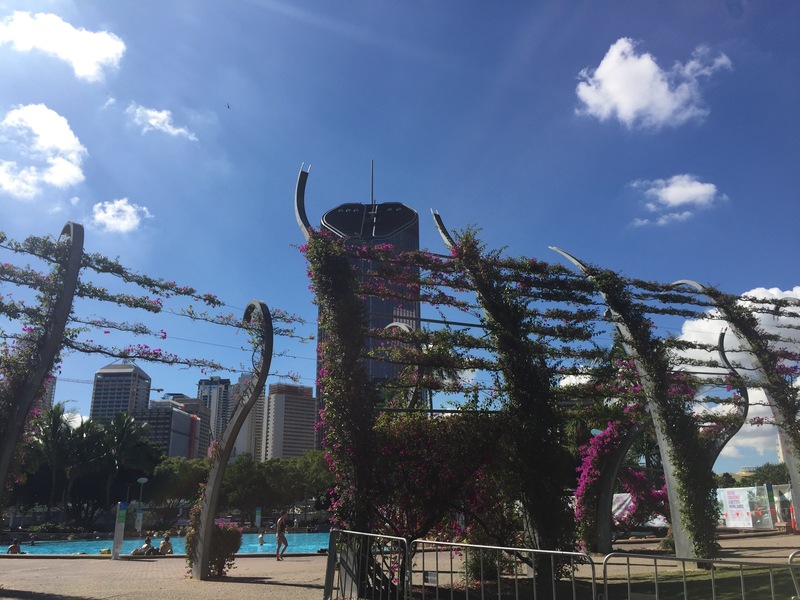 As mentioned in earlier posts we ended up staying in Brisbane twice – once on the way up to Port Douglas and then again right at the end of our trip as this was where we would fly out to Fiji. We spent five days driving from Port Douglas to Brisbane, stopping off in Noosa for a couple of days of sun enroute. 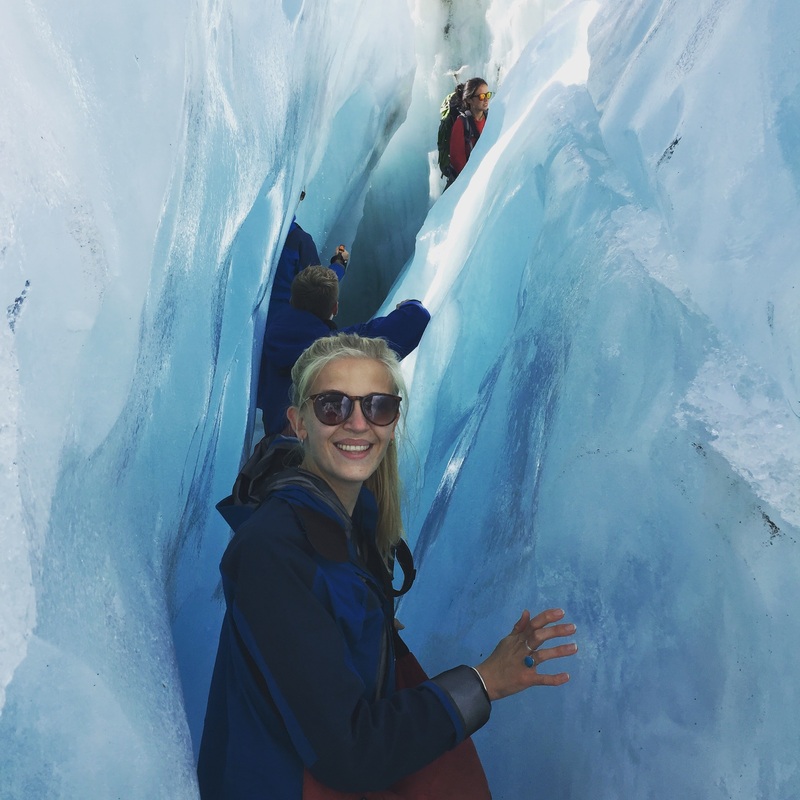 After having one night in a campsite on the edge of the city, we dropped the camper van back at the depot and caught public transport into the city centre. The public transport in Brisbane is so cheap and thankfully we had our GO cards already loaded with money from our first visit. These are QLD’s version of Oysters and we used them in Gold Coast and up. They can be bought from any convenience store or from ticket machines at tram or bus stations. The only accommodation we could afford in central Brisbane was a Base Hostel in the ‘downtown’ area of the city. After our experiences with this chain in New Zealand, we weren’t keen on staying with them but the place looked OK on Agoda and had better reviews than the central Base. Alas 24 hours before we were due to arrive in Brisbane, we had a phone call to say that our hostel of choice was going through some last minute renovations and we were therefore being moved to the central Base/Nomads (it has recently changed names), which turned out to be the biggest hole we have stayed in during the last 6 months – and we’ve stayed in some pretty questionable places! Anyway, back to Brisbane. This city is beautiful! It reminds me of a smaller London, without all the touristy places of interest. 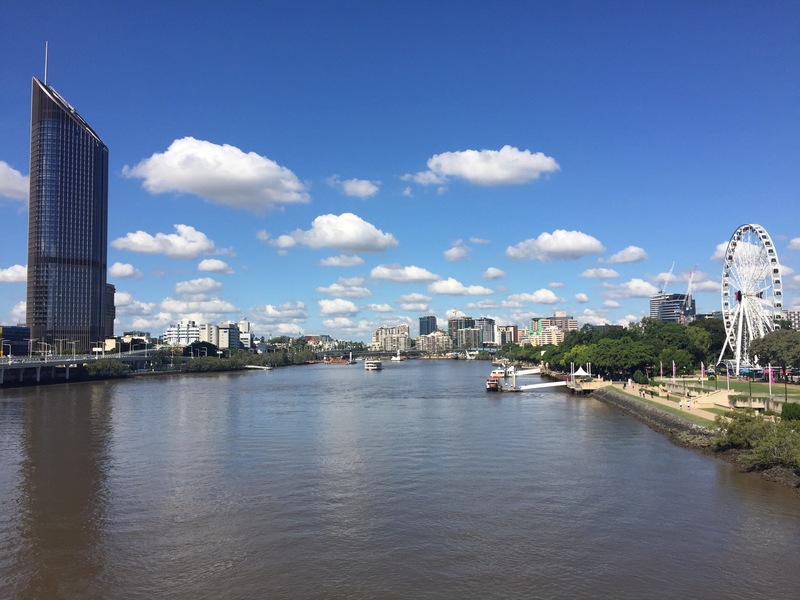 The Brisbane river runs through the centre of the city, with a gorgeously green southbank to wander down; a Ferris Wheel at its head. The centre is filled with bustling malls and we did so much shopping here that our bank balance hurt a little; thankfully all of it was necessary (I was down to one threadbare bikini), and as always the food court was on point. 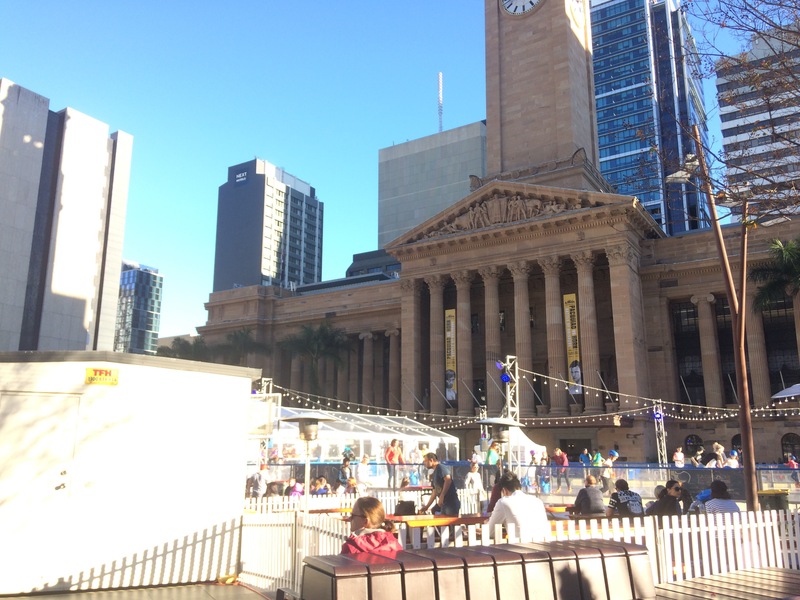 As well as shopping and strolling, we did also get to explore some of the more historical points of interest around the city including Anzac Square and City Hall. 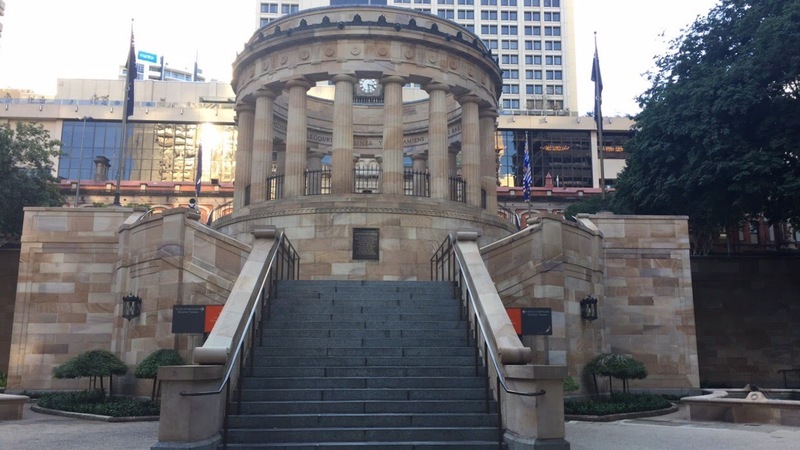 Anzac Square is in the CBD (central business district) and is a beautifully peaceful space within the bustling city. 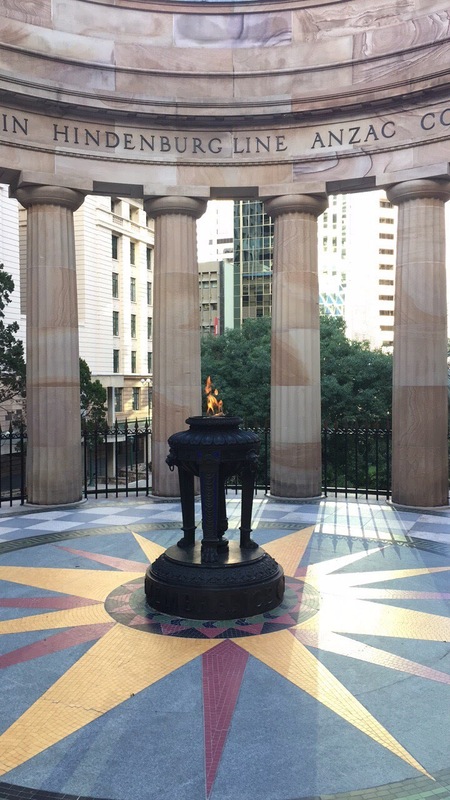 At the top of the square stands the Anzac Square War Memorial, a grand structure which holds within it a shrine of remembrance with an eternal flame. 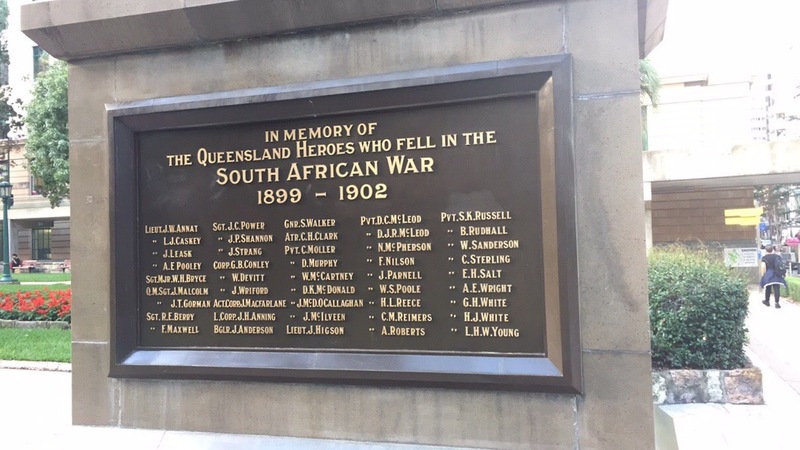 One thing the Australians do is take their remembrance for lost soldiers seriously; the memorial in Sydney is equally as grand in stature and both go far beyond the UK’s memorials. 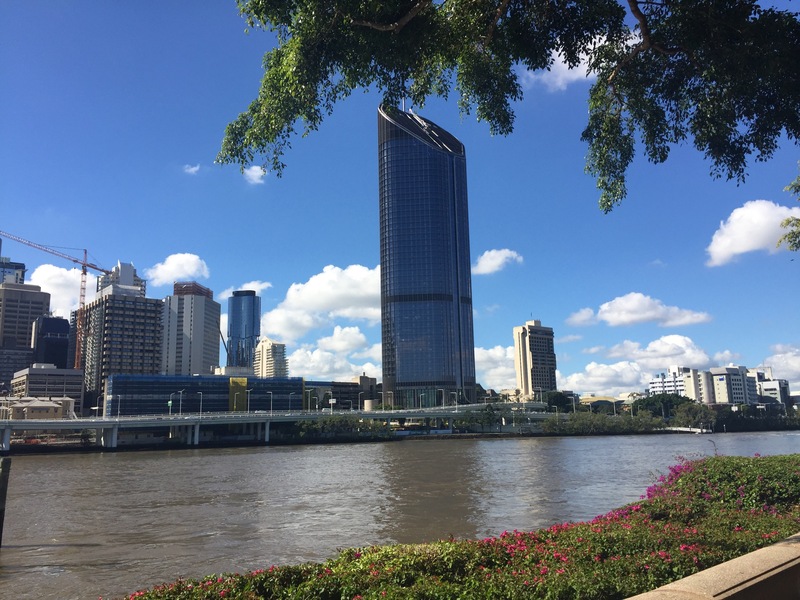 City Hall was really interesting for us because on the third floor is a free museum of the history of the city, including exhibits on the history of photography in the city, art, how Brisbane came to be and information about the aboriginal communities of Brisbane. 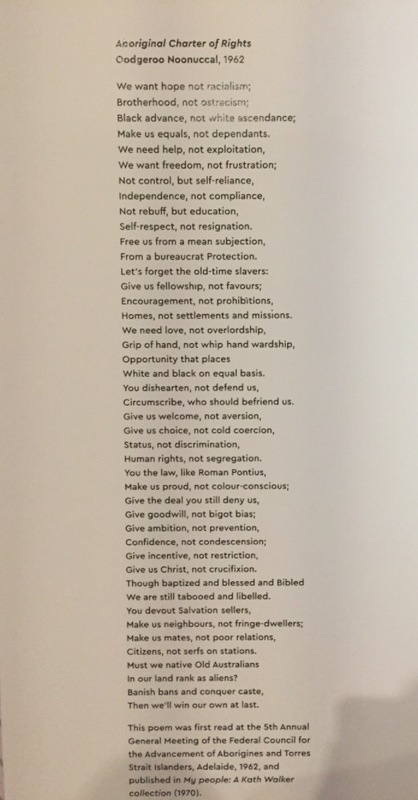 As I’ve mentioned before, it was great to actually see Aboriginal cultures recognised and for the strife they still face to be recognised. Reading about some of their struggles but also about the steps other Australian citizens have taken to help these ancient cultures gain the recognition and support they deserve was amazing. This museum is definitely worth a look – plus it isn’t too big so the exhibits are easily digestible! 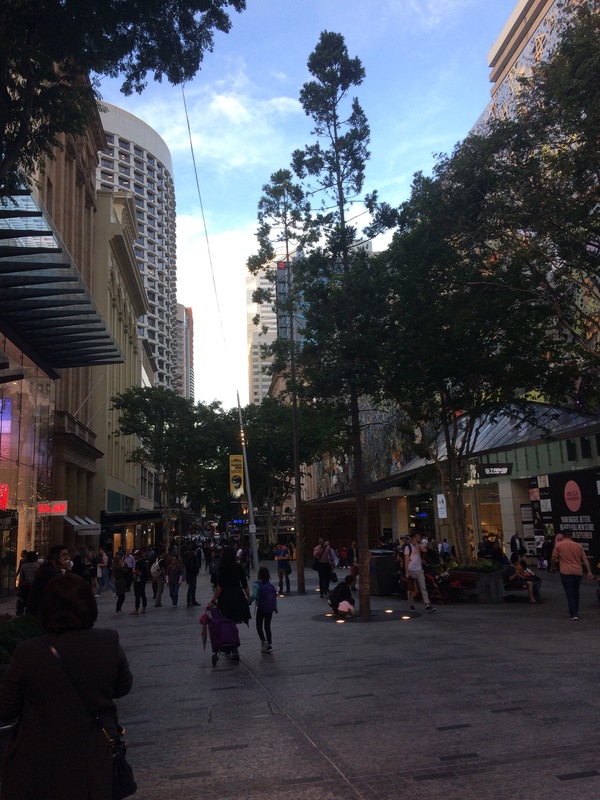 Brisbane was the biggest city we visited while in Queensland and my second favourite after Sydney. It’s a great place to spent a few days before heading further up the east coast to smaller, more rural areas of the country.